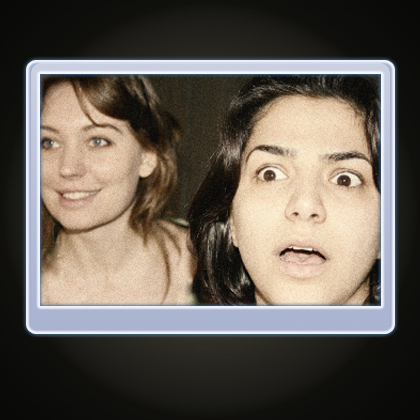 as a Senior Interactive Art Director in Dubai, Bahrain and Stockholm. 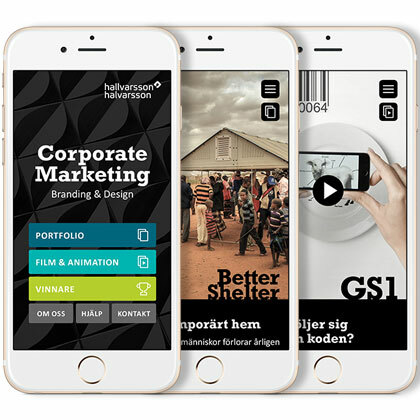 Lately @Halvarsson/Comprend Stockholm as Senior Digital Creative Lead. Follow his latest client work and personal projects here on his portfolio. Product Design, User Experience Design and prototyping. Concept Developement, UX and Prototyping. 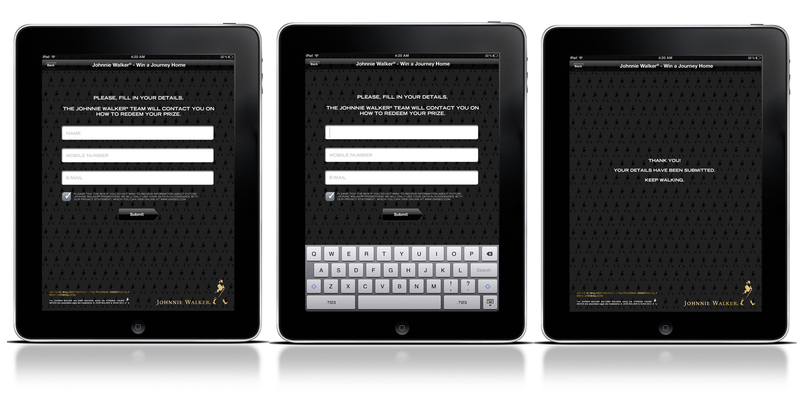 Corporate Bradning & Design Mobile App. and managing the UX and design process. 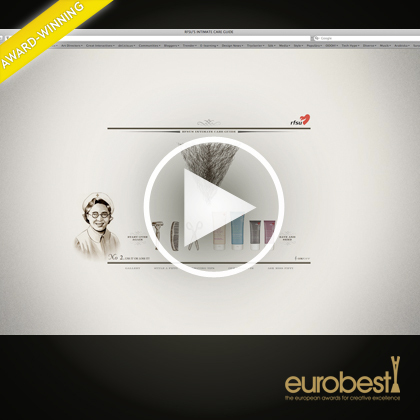 This application showcases the best work produced by the agency in 2015. 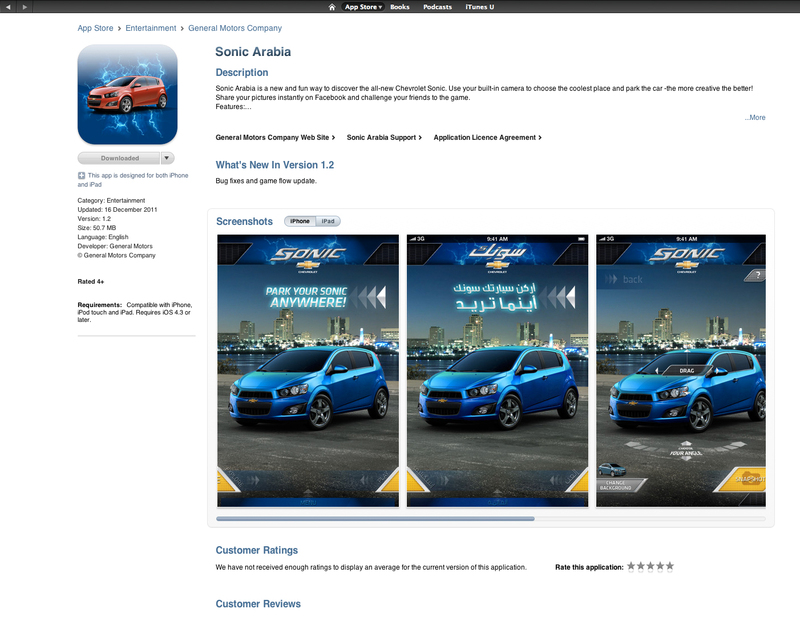 Mobile app on the AppStore here. 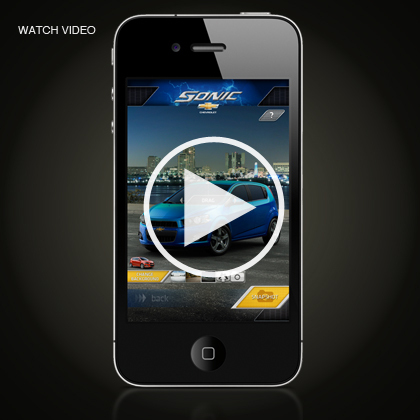 Product design and developing a brand new application for mobile devices. 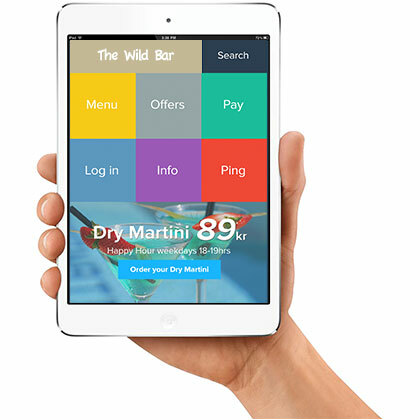 The target audience for this app is consumers on the run or at restaurants and bars. 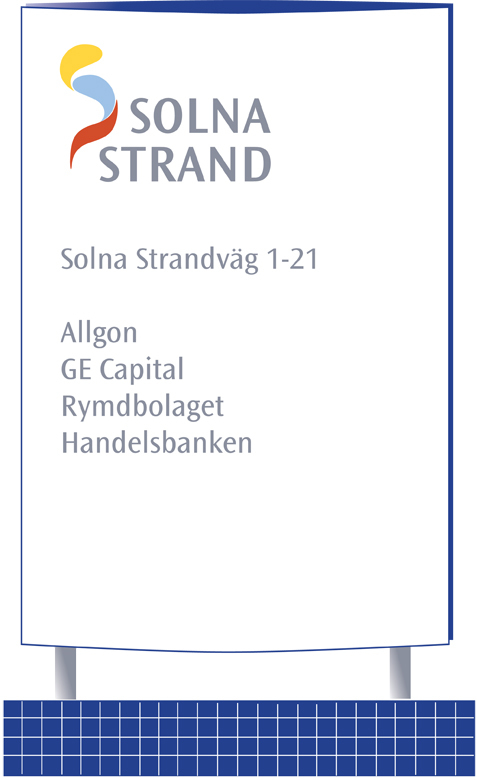 This protoype only shows the functionality of the app. Resize your browser to mobile for proper viewing. Watch the How-it-works animated video. 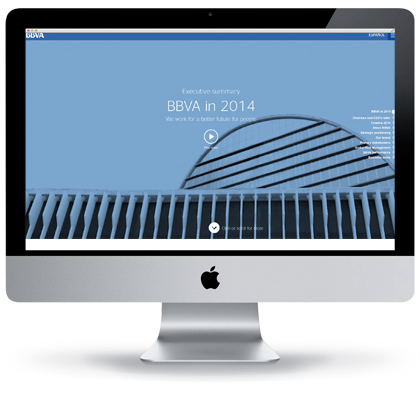 The annual story of Spanish bank giant BBVA in 2014. Using HD video, interactive panels and timelines as main elements in storytelling. Conceptual ideas and creative direction. New concept and design of a brand new website for the agency. Creative direction. UX Design. UI Design. 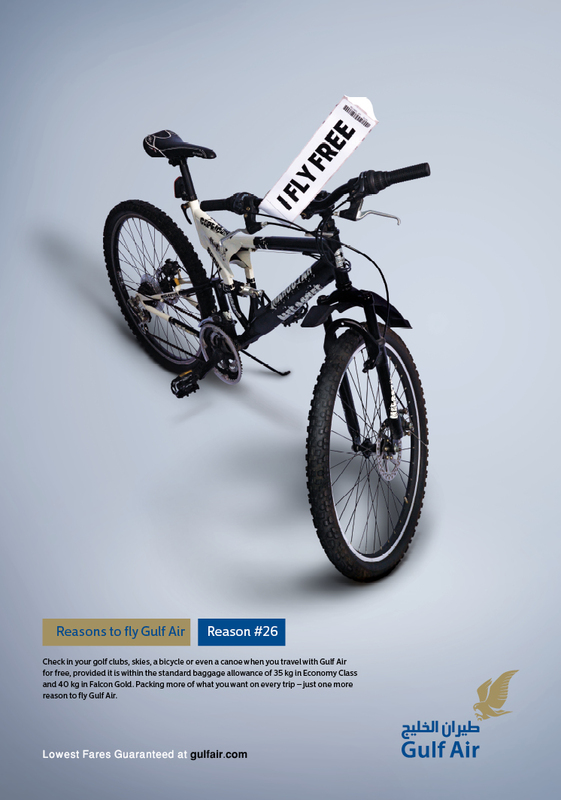 A short film showcasing how GS1 operates and the use of its Global Bar Code. This shoot involved real-life model as well. Concepting and storybording. On location direction. 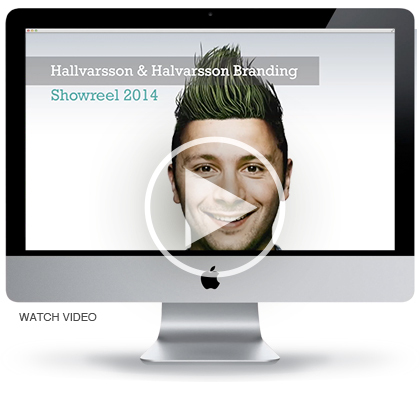 Things we did at Hallvarsson & Halvarsson Corporate Branding & Design in 2014. 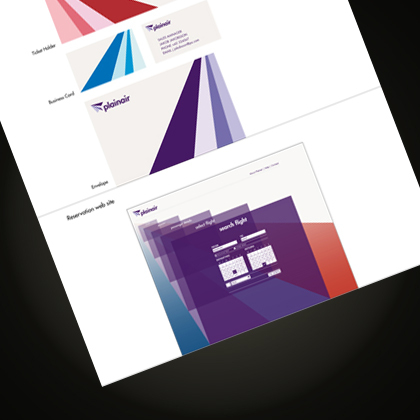 Created a shoreel shocasing our latest work in 2014. 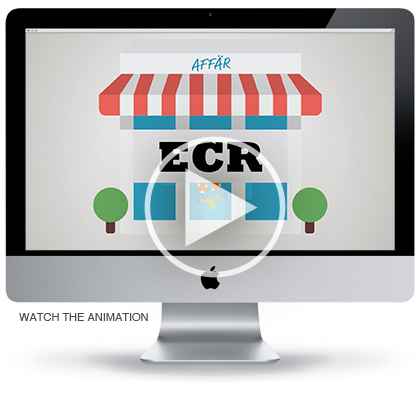 Animated short film showcasing how ECR works to make life a bit easier for Swedish consumers. 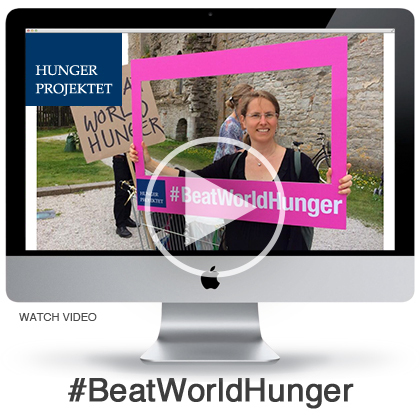 to creat greater awareness about the NGO and its work to eliminate world hunger. to step up for a photo, wheter it's a DSLR or a smartphone, people tend to shy away. But, if you give them a photo frame and they will happily pose infront of the lens - big or small. 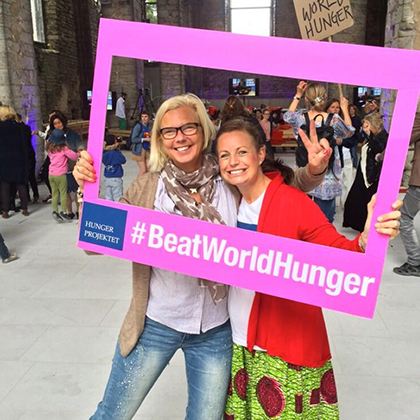 The #BeatWorldHunger did just that. Snap Snap! This concept was developed for McDonald's ME green footprint strategy. 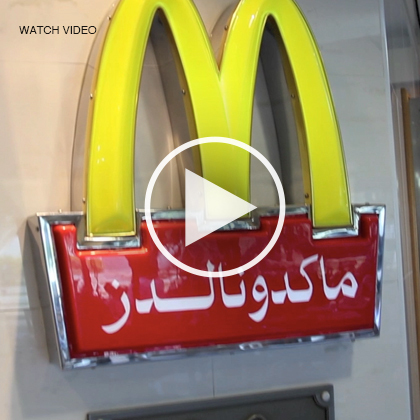 spreading the word and creating awareness around recycling at McDonald's restaurants. 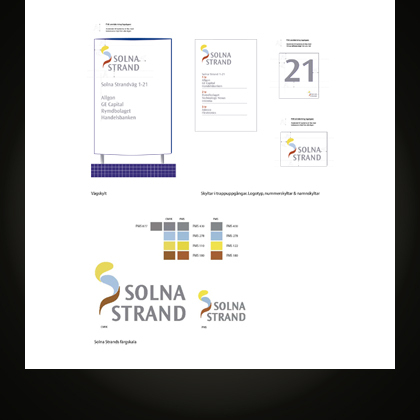 Idea, Concept development, Copywriting and Art Direction. A European Pilot Project in partnership with IBM and Nokia Network Solutions. This pilot is about development of secure log ins and indvidula's anonimity on the web. This pilot still a work-in-progress. Art Direction, Interaction Design and User Interface. 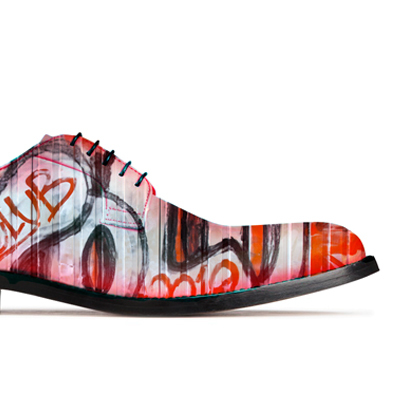 A mashp-up of graffiti street art around you for the creation of a new shoe design consept. Developing a Shoe Design Concept. 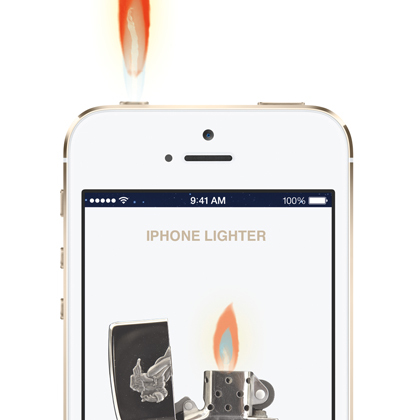 Wouldn't be great to have a built-in lighter in your iPhone?! and sometimes you just wish they would become a reality. Here's one: The iPhone Lighter App. Just playing around sketching a concept and giving it an Art Direction. Launch of an integrated caampaign for Philips Styleshaver in the Middle East. 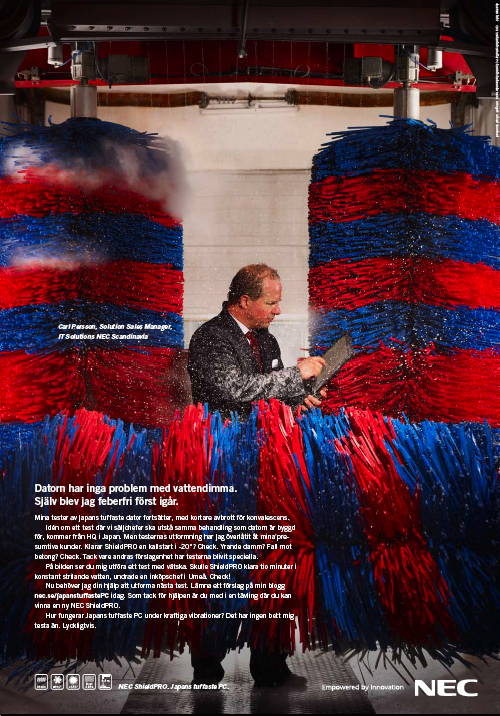 The campaign involved a microsite, iPhone app, iPad app, Facebook app, and print. My roll? Concept development, Art Direction. that generates unique artwork for each and every new user. 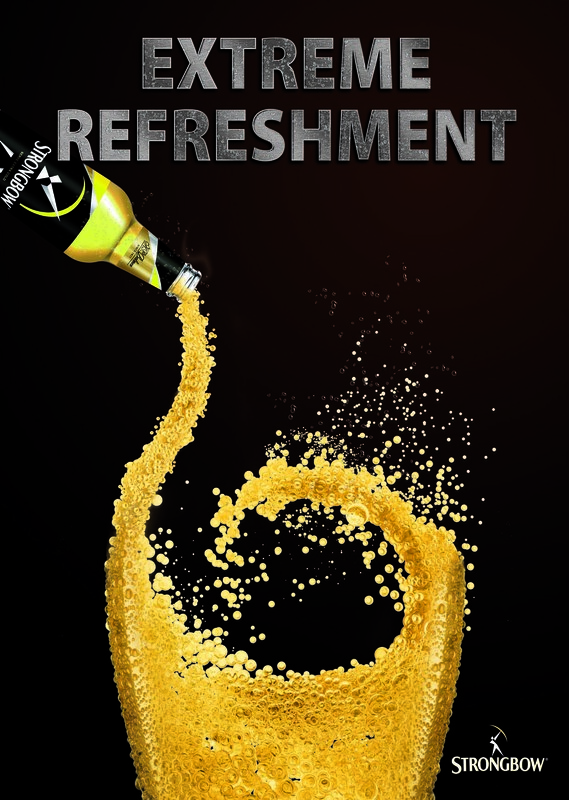 This was done with the help of digital artist Bryan in New York. Also 3D modelling of the Philips Styleshaver by third party. Create your artistic beard style at Philips Men of Style. A fun and useful application. True stories told by the Al Arabiya TV Channel's reporters. La Vache qui Rit - The Bad Habits Online Games. Thrills, and fun online games for kids. 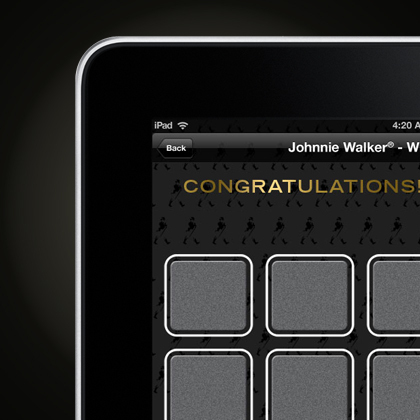 Johnnie Walker - Win A Journey Home. A digital Scratch & Win Card as an iPad application. 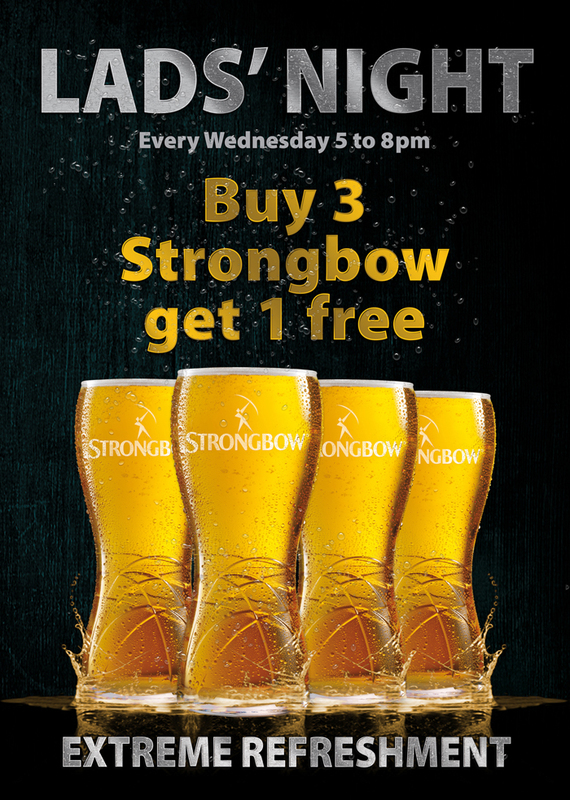 A Flight Back Home Instant Reward at Dubai Inetranational Airport. 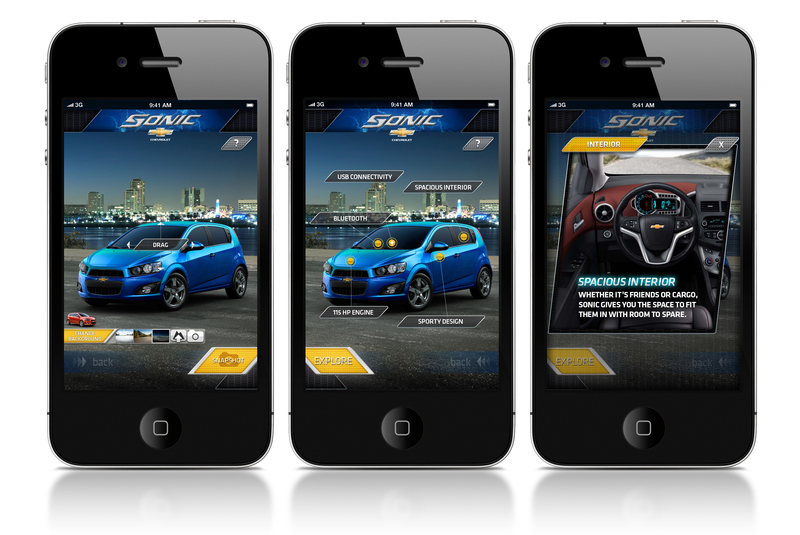 An iPhone appication introducing the all-new Chevy Sonic. 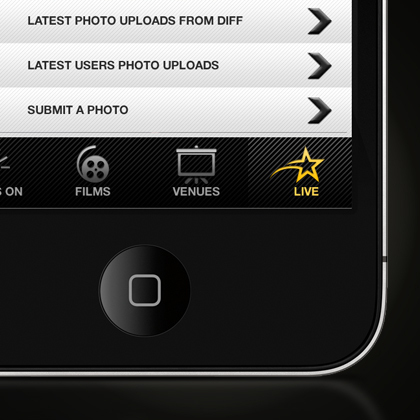 An iPhone application for film viewers and film festival visitors. My role? Idea, Conceptualization and Art Direction. 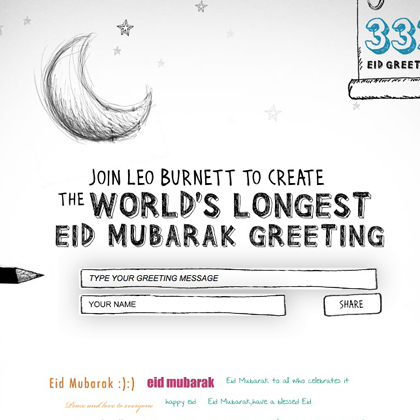 BRIEF: Greeting holiday messages are traditionally not so exciting. My role? Concept and Art Direction. BRIEF: Own initiative. 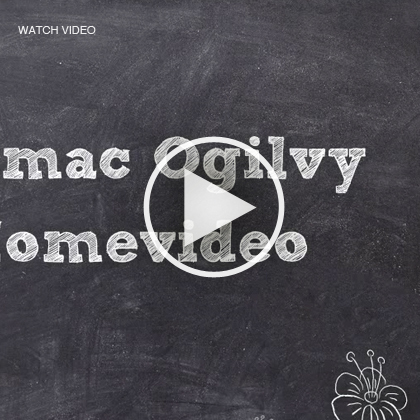 Created a video clip promoting Memac Ogilvy Bahrain Office. 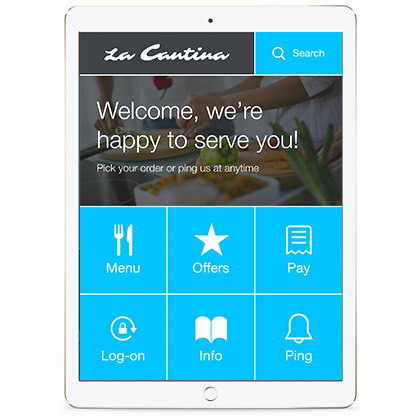 BRIEF: Create an online engaging experience. 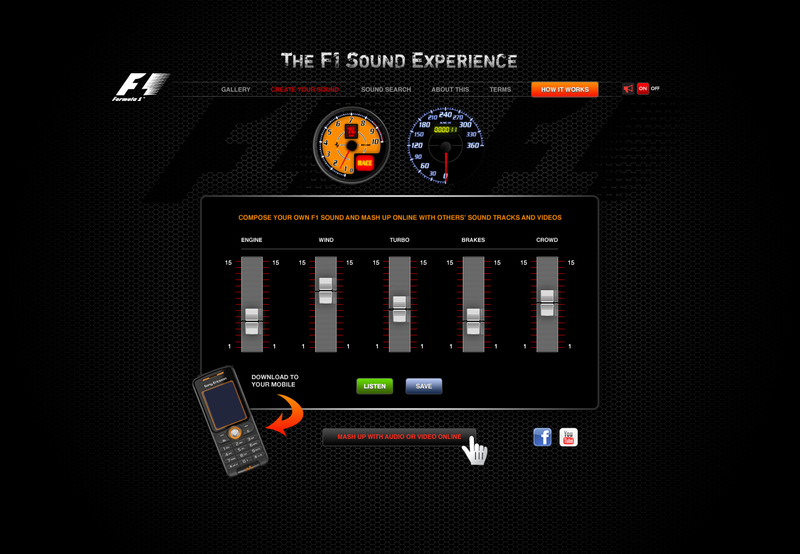 TARGET AUDIENCE: People around the globe who are interested in F1. 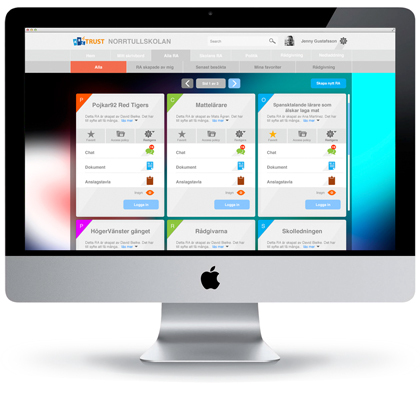 Social Media site or download to mobile phones. 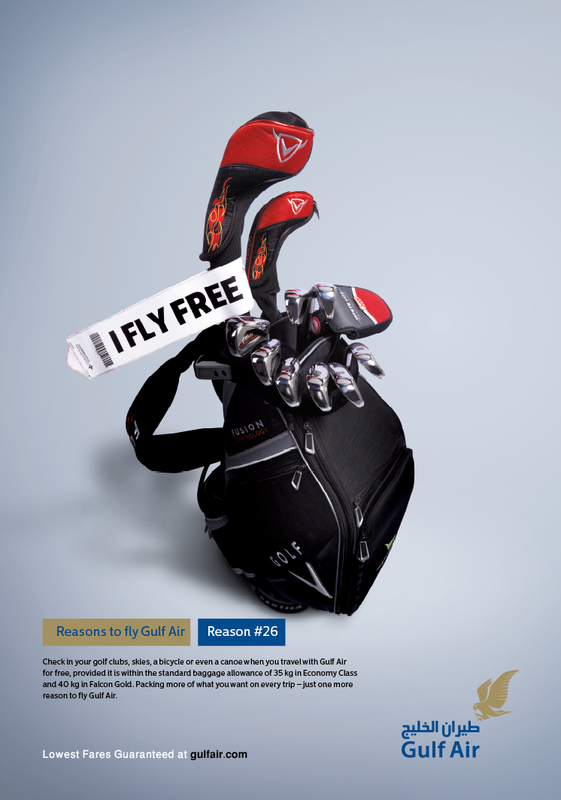 BRIEF: Develope a new concept for the new Sport Baggage global offer/campaign. 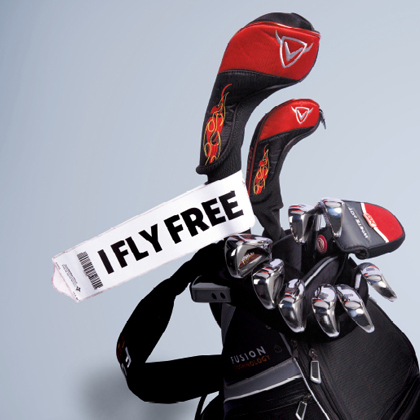 TARGET AUDIENCE: All sport people around the globe who travel with larger baggage. the idea in a unique and fresh way. My role? 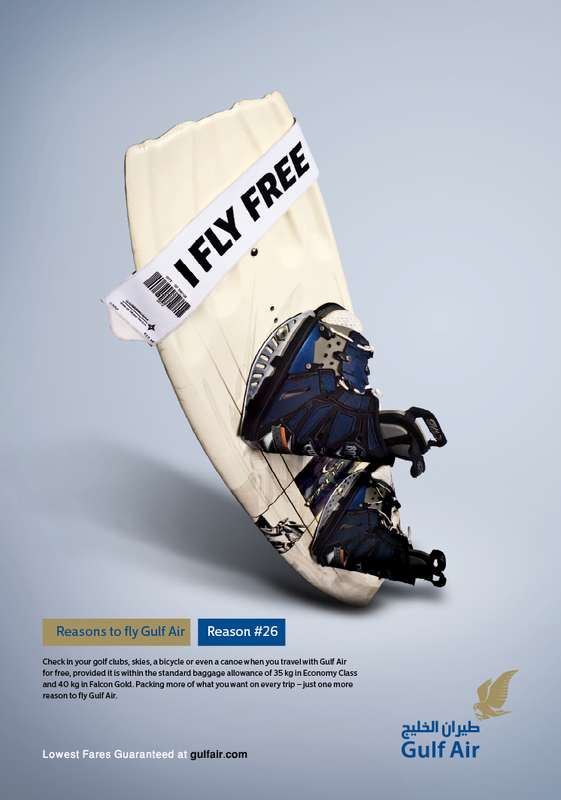 Concept, tag line and Art Direction. 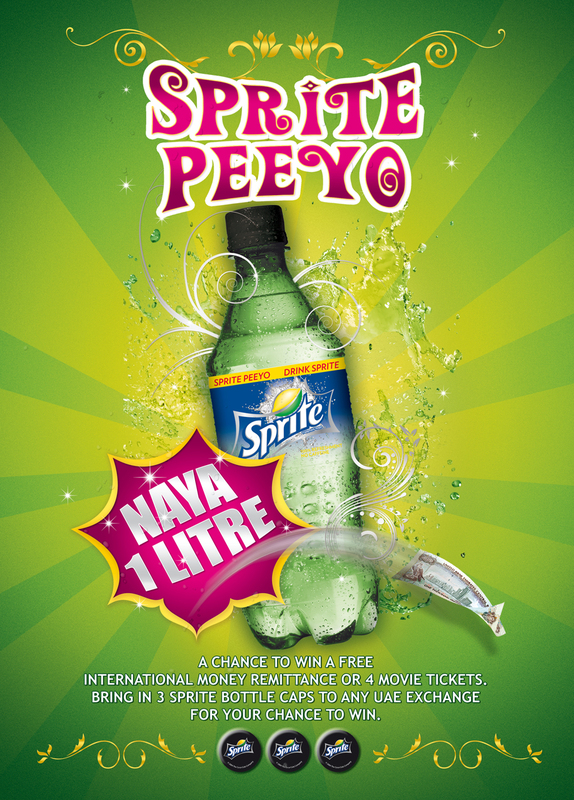 LAUNCHE CAMPAIGN for the 1 Litre Sprite bottle in Dubai, UAE, in Hinglish. TARGET AUDIENCE: Indian Labour workers. The campaign was a huge success, while the promotion created a huge buzz. My role? Idea and Art Direction. 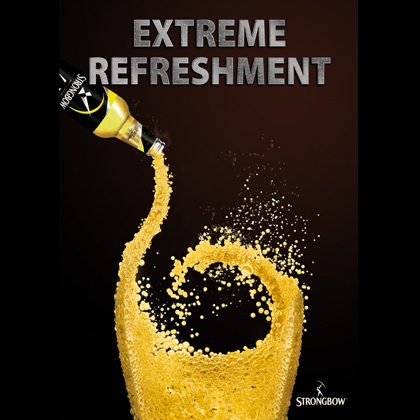 Campaign Extreme Refreshment for Strongbow. 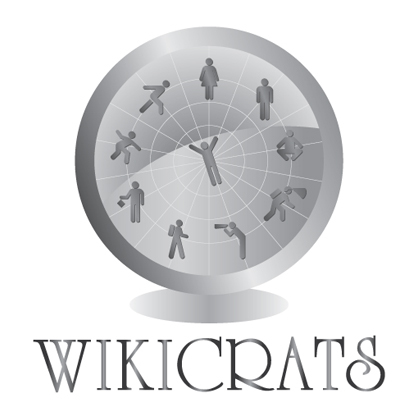 In the domain of Wikicrati where majority and democracy reigns everyone is a contributor. coffee shops to better suit their needs. 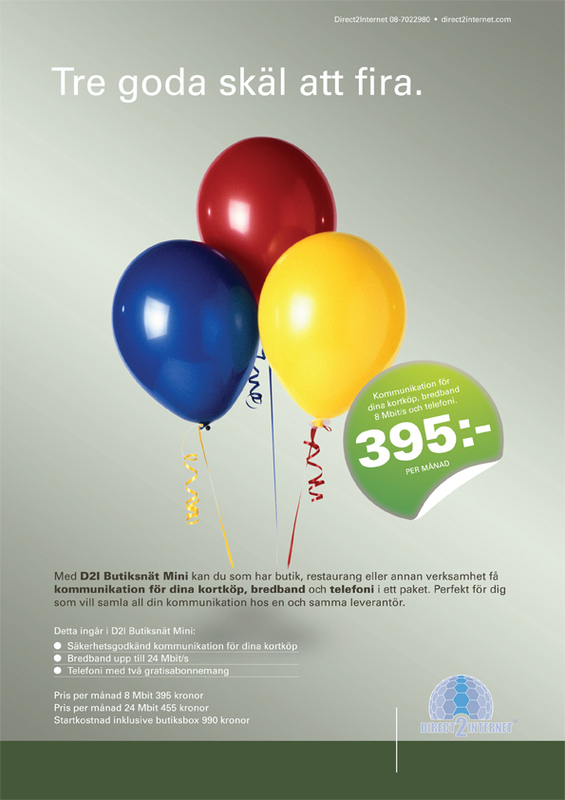 Launch date April 2009.
and phone/mobile connectivity for the price of SEK 395 per month. 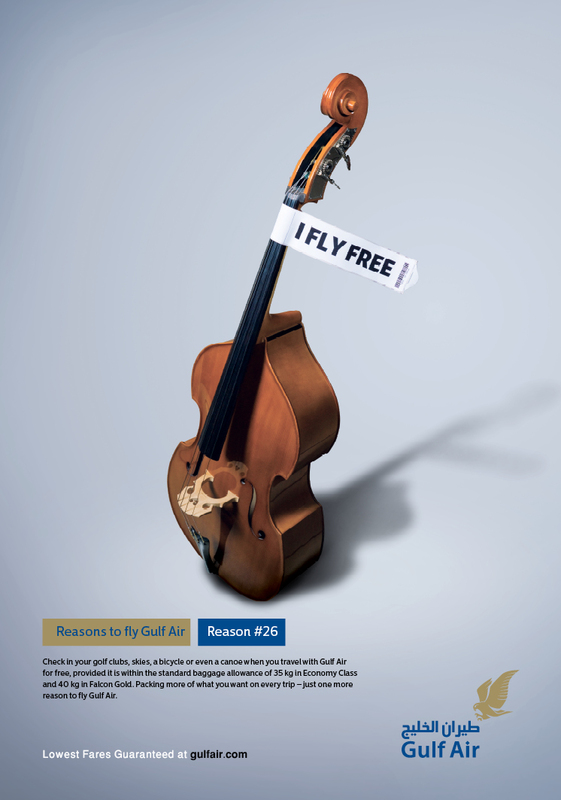 The brief: Come up with a lauch campaign for the new price-worth small business portfolio. 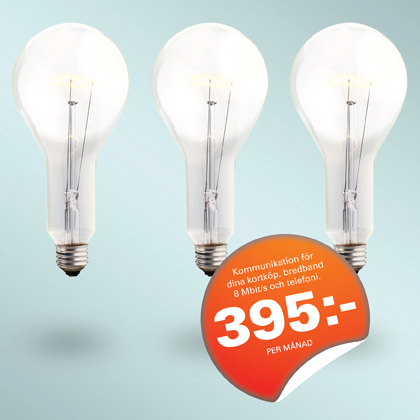 Boost sales of the new telecommunications serivces package. more than one provider at relatively high rates. Together with my creative teammate, we created a concept called Portrait of a Woman. with women from around the planet who are making an impact in their respective fields. 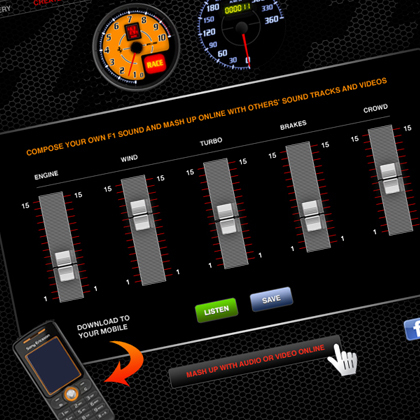 I also designed the user interface for the website. 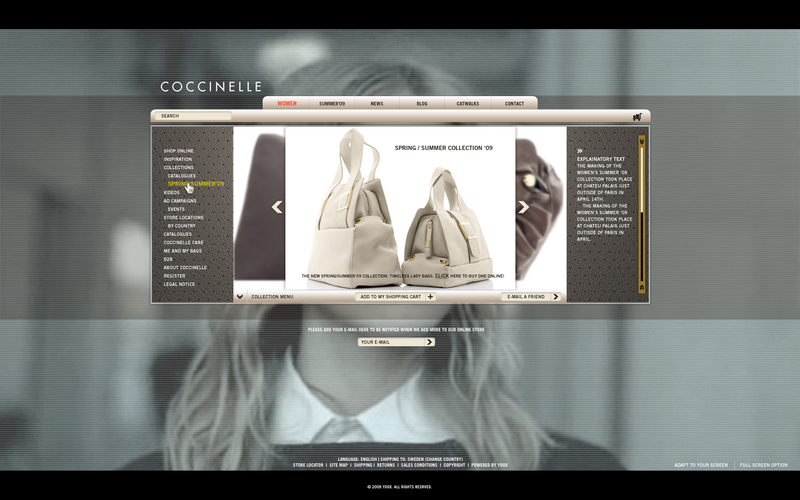 Cocinelle Concept from Namroud on Vimeo. 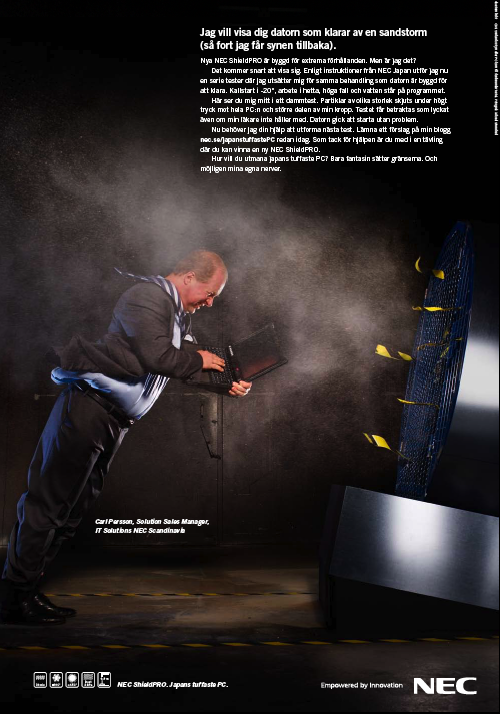 Skyddsnatet provides information and tips on safety for kids and youngsters. group young people and children between 4-18 years old. PRESS RELEASE IN ENGLISH HERE! 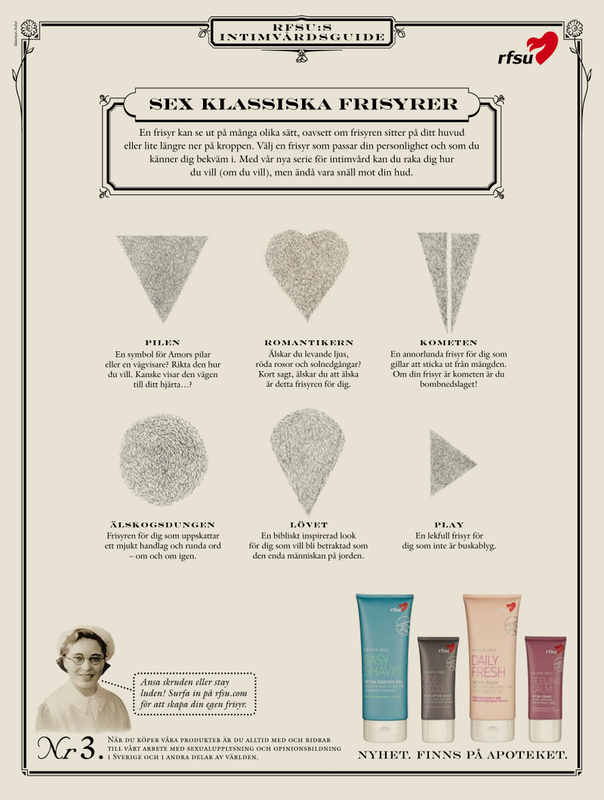 Synopsis: 94% of women in Sweden shave their private area. new intimate hygiene product line Intimate Care Products. 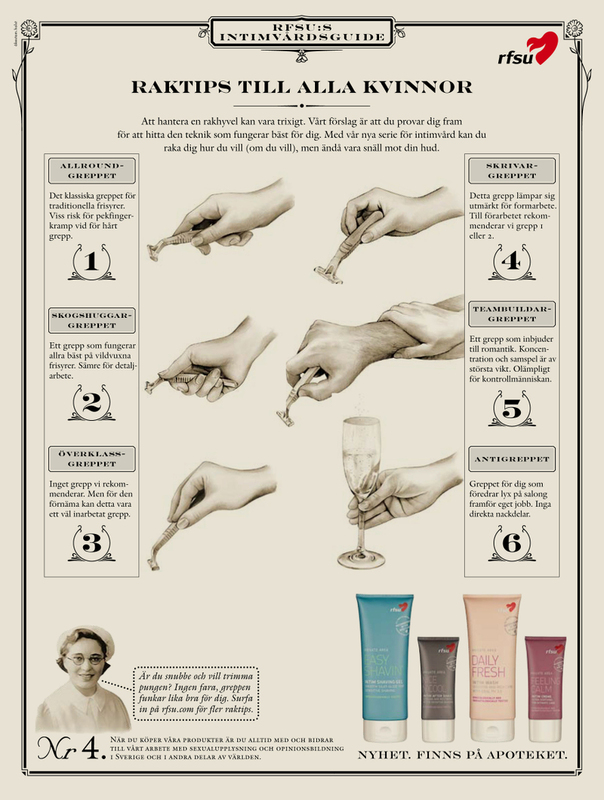 by using an interactive shaving demo. microsite under supervision of the creative director. Did this at Akestam Holst. 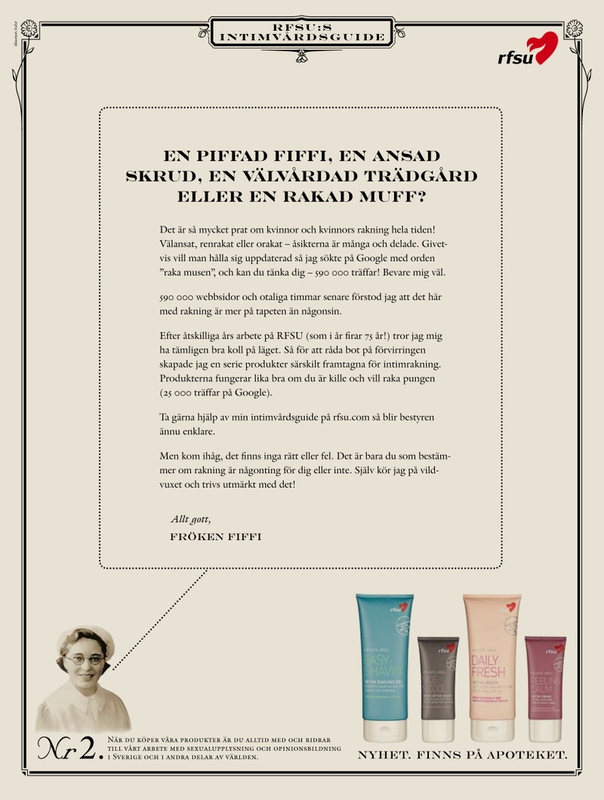 The brief was: Come up with idea for strengthening the brand's online presence. under supervision of the creative director. Did this at Akestam Holst. 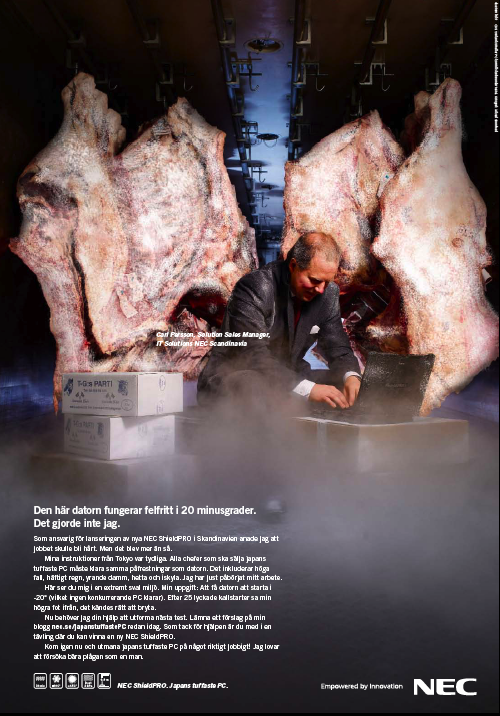 The brief: Create an advanced interface that offers savvy features for DN.se website. how it works with all features attached to it. 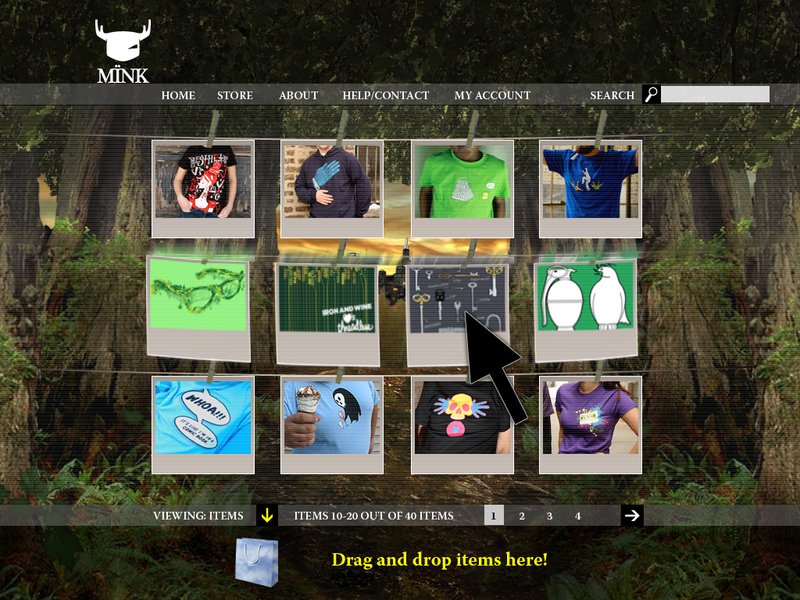 order to promote the new website in an interactive and simple way. 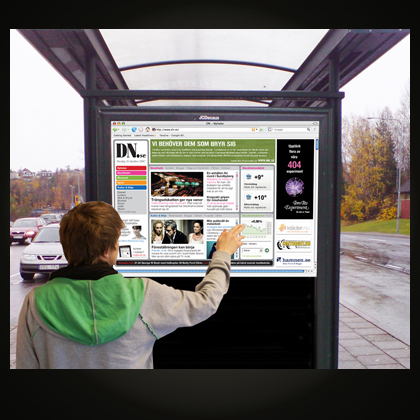 The launch campaign was adapted by DN and fully launched in May 2008. 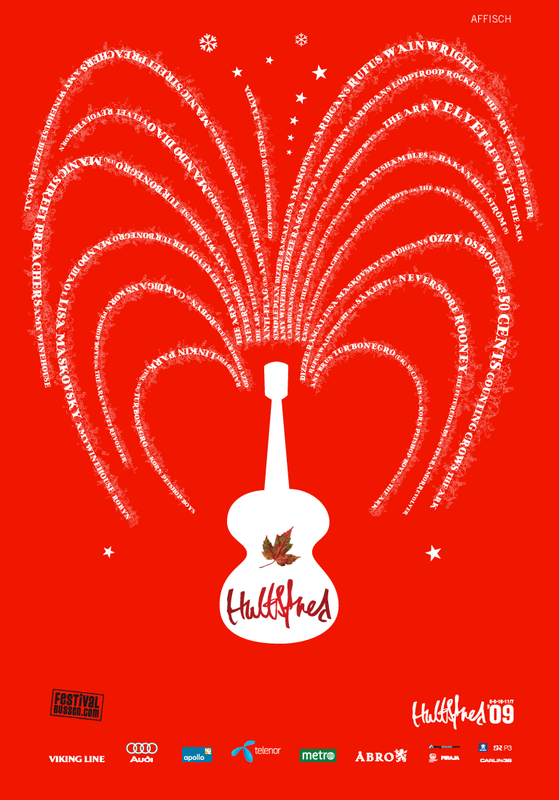 Pitch Design for International Music Festival Hultsfreds. 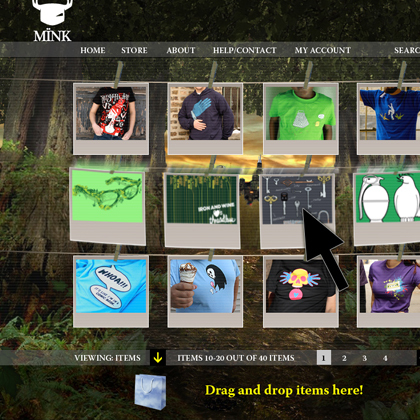 The Design Program included a website, print poters, flyers and tees. This particular movie clip is one of a series of movies of testing the NEC ShieldPRO laptop. You can actually see me in this clip--the muscled guy far right. GOT TO BLOG: Japan's toughest laptop. 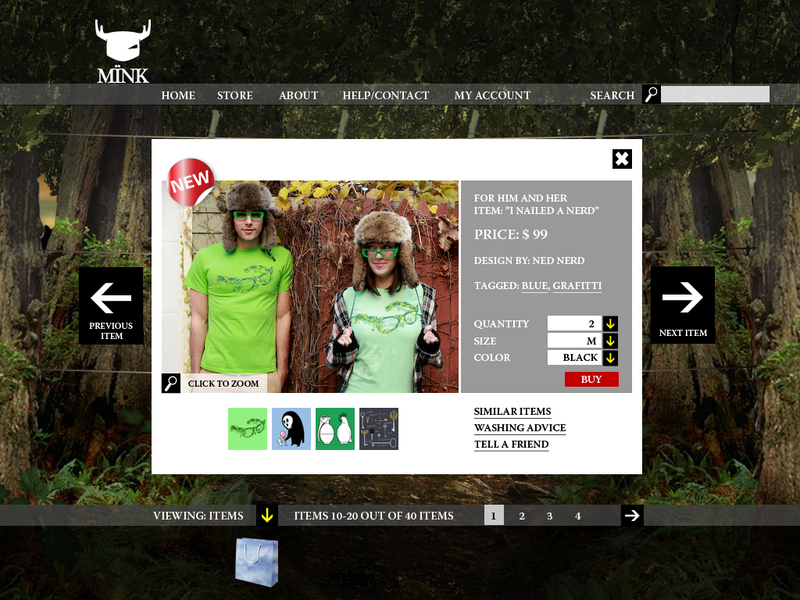 trademark MINK offering tees and hoodies. 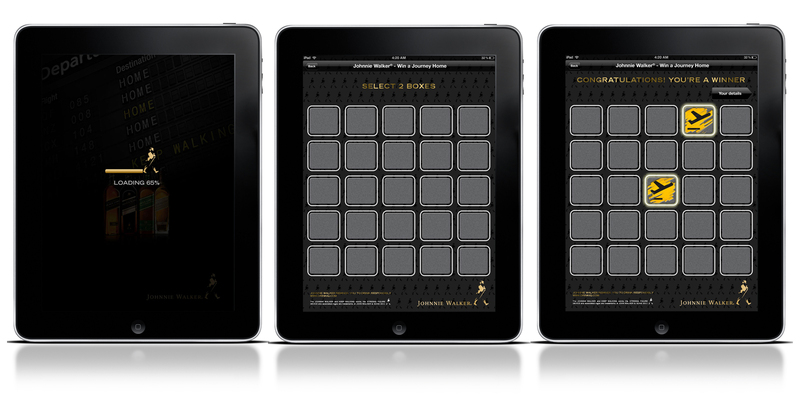 with drag and drop functions. 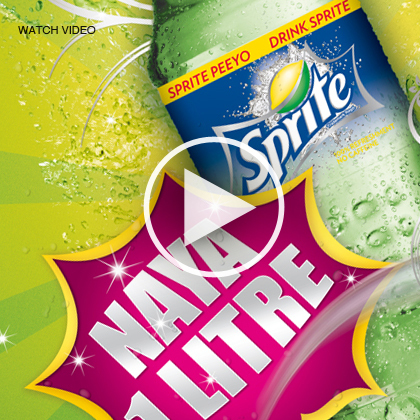 supporting the brands values and culture of origin. 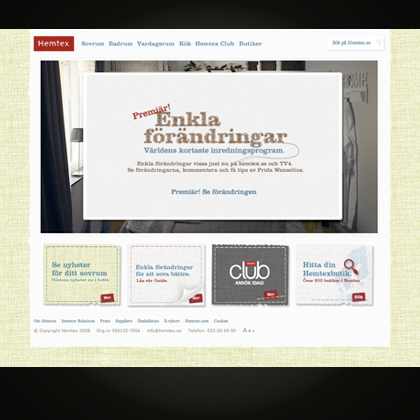 Website/online shop for Swedish home interior retailer Hemtex. My role was intial interface design and tonality. senses is then more likely to happen. It's a certain fact, right there. promote Sweden as a country to visit? India's most popular online portals and social network communities. Maypole in downtown Mumbai will sure attract the attention of people and create a buzz. 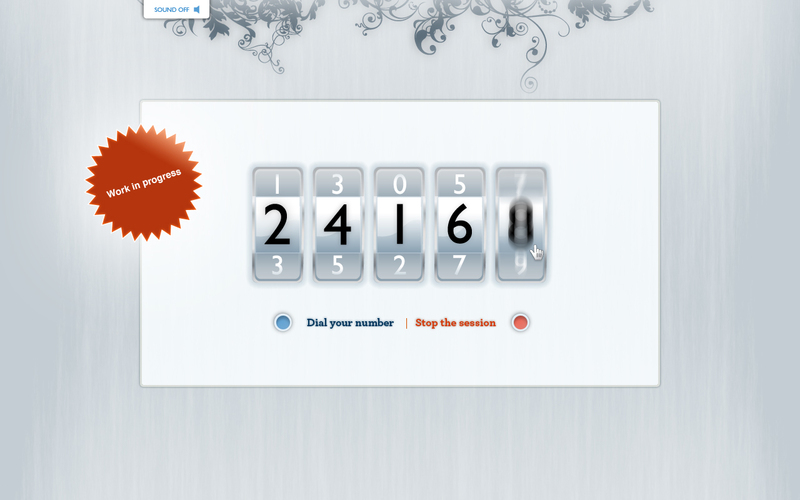 User Interaction Design and Iconography for NetOnBuy.com. Work in progress. Campaign website. Work in progress. Great design builds upon simplistic ideas--in this case a paper airplane serves as a logo. School assignment at Hyper Island assigned by Malmo-based WE Recommend. 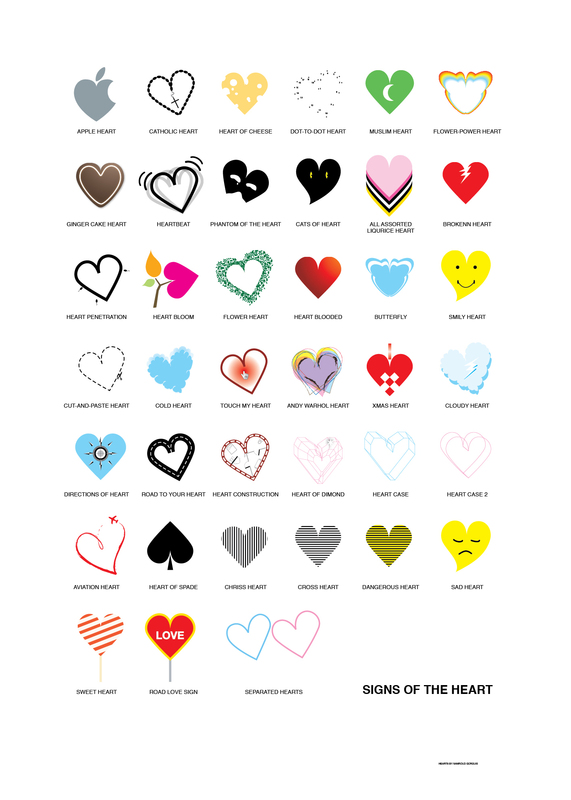 Please, check the online graphic identity manual. 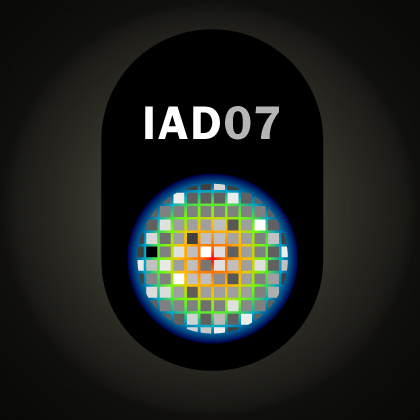 Logo design for the Interactive Art Direction Program '07-'08 at Hyper Island. 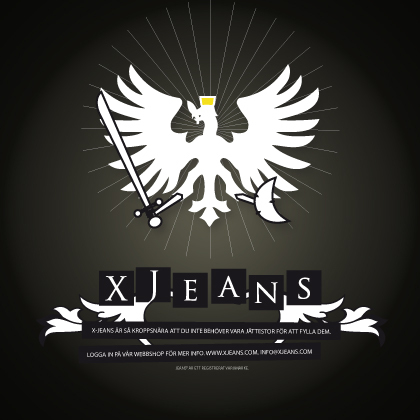 Logo design and graphics for web-based X Jeans--a clothing company. 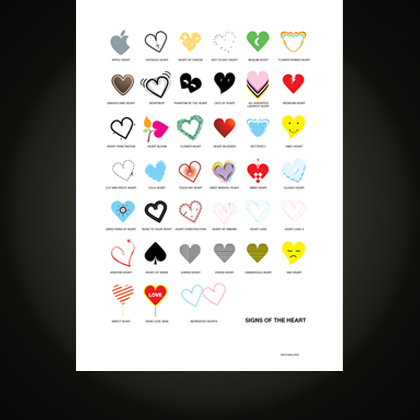 Graphic Design and poster design 'Signs of the Heart'. 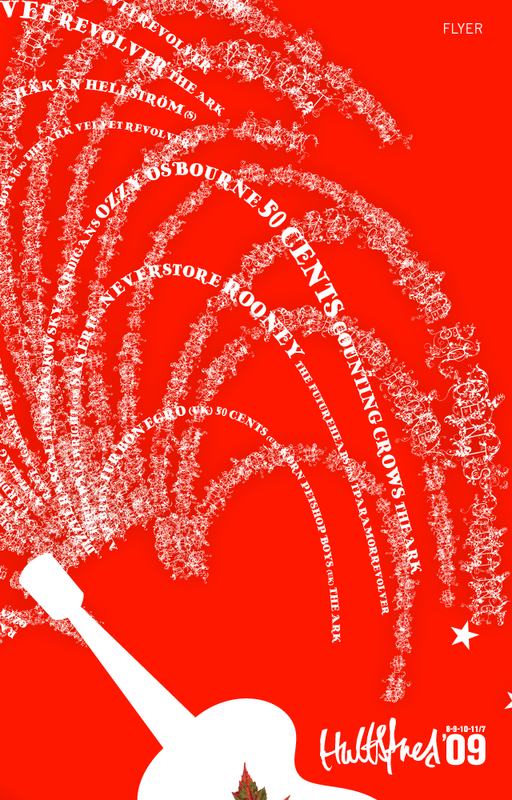 Print poster. 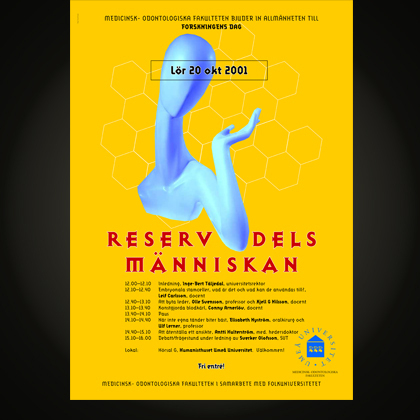 Poster design for the University of Umeå in Sweden. Promoting a conference on ethics regarding human organ donations. 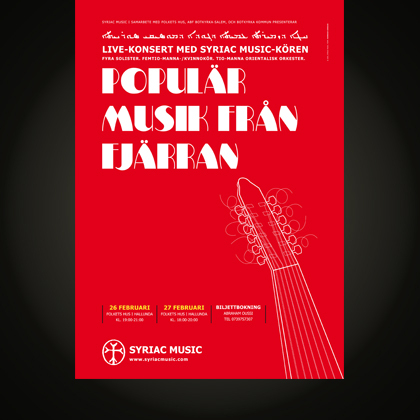 Poster for a Choir promoting a live consert. Non-commercial. 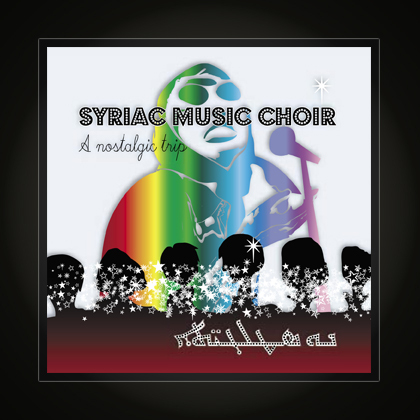 Assyrian pop music trip back to the era of the seventies.